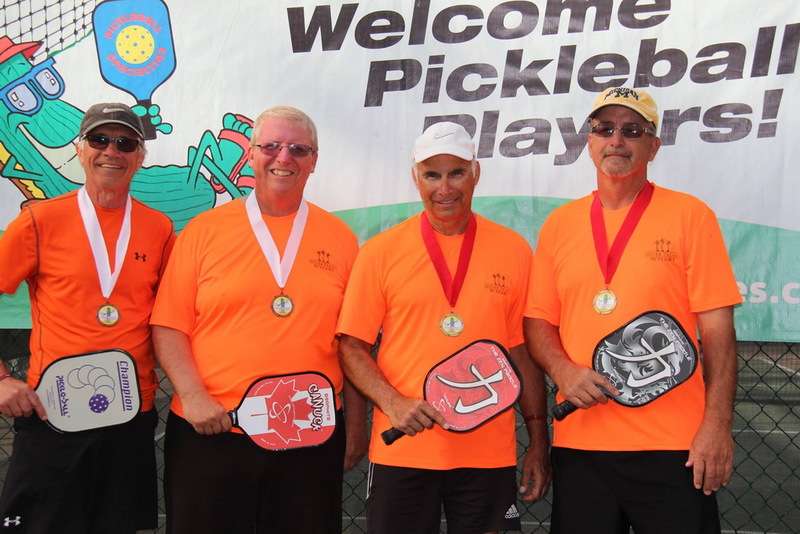 Silver Palms RV Resort, one of South Florida’s premier five-star RV resorts, announced today that it will serve as host of the 2016 Big Lake Pickleball Tournament from Friday, January 29 at 9am through Sunday, January 31. A portion of event proceeds will go to the Susan G. Komen foundation. In addition to the three-day tournament, Silver Palms will also offer free pickleball clinics for the public on Thursday, January 28 from 11am to 5pm and a complimentary meet-and-greet social that evening. Following Saturday’s competition, The Voice finalist Tom Jackson will perform with his band, the Tom Jackson Band. Tickets for the performance are $15 per individual or $25 for two. Presented as part of Pickleball Specialties’ “Circuit of Tournaments”, the tournament celebrates one of America’s fastest growing games with countless pickleball courts opening across the country and over 100,000 active members of the USA Pickleball Association (USPA). Silver Palms RV Resort is proud to showcase 10 professional courts and a growing pickleball community of over 60 players from all levels. 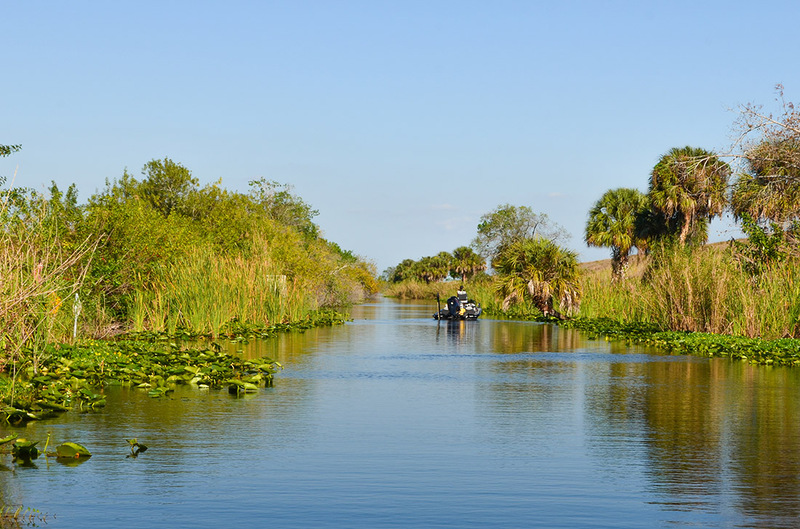 Considered one of South Florida’s top RV destinations, Silver Palms RV Resort offers guests and owners the comforts of a five-star resort including top-level accommodations, amenities, and services. Situated on 90 nature-rich acres including a 17-acre wildlife preserve, the resort provides a serene getaway for its owners and guests while also enjoying various resort activities, easy access to area attractions, and the most incredible resort families around. 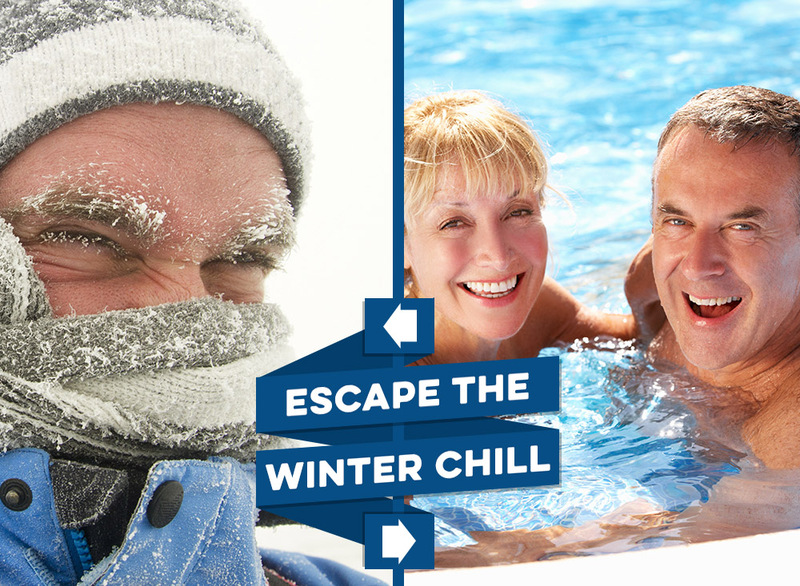 As staff and residents like to say, “Fun…it’s in our nature” at Silver Palms. Silver Palms offers a variety of customizable lots for Class A, B, and C RVs, 5th wheel RVs and travel trailers and also features fully furnished cottages for both rental and purchase. Silver Palms is owned and operated by Sunland RV Resorts, a company that brings over 30 years of resort management experience to each of their 10 locations in three states across the nation. Sunland has selected locations that are true destinations for their guests, offering services and modern amenities that truly set them apart in the outdoor hospitality industry. Guests can expect personal interaction from staff, events and activities, full hookup sites, meticulously maintained facilities and temperature-controlled pools and spas. While all of Sunland’s resorts are located near great destinations, many of our guests choose to stay onsite for one of the regularly scheduled functions and special events. For sales and rental inquiries, contact Silver Palms General Manager Lisa Migliore at 863-467-5800.
previous post: Join the fun at Silver Palms RV Resort. There is so much going on at our active community! next post: Great things come in small packages!